A wonderful group of people with Parkinson’s disease, whom I’ve been honored to teach since September 2013. 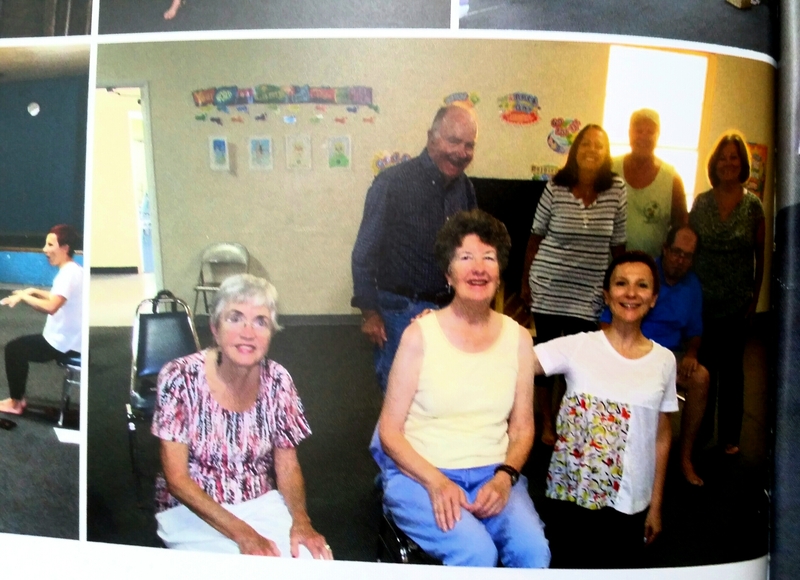 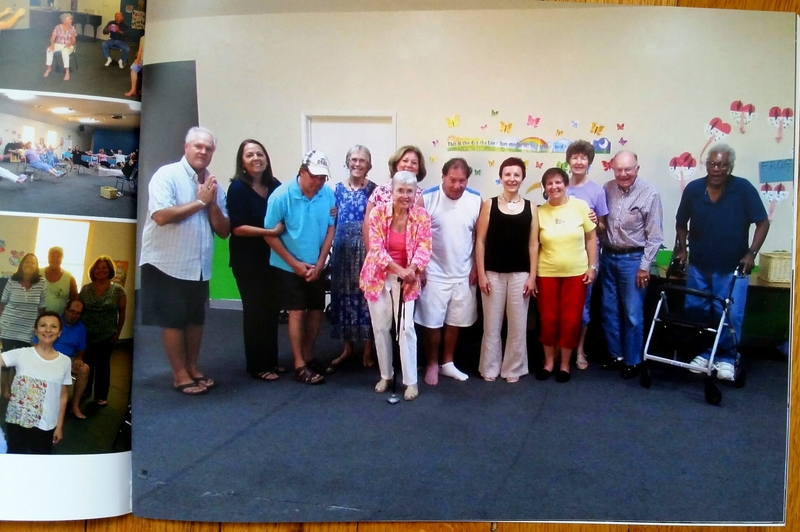 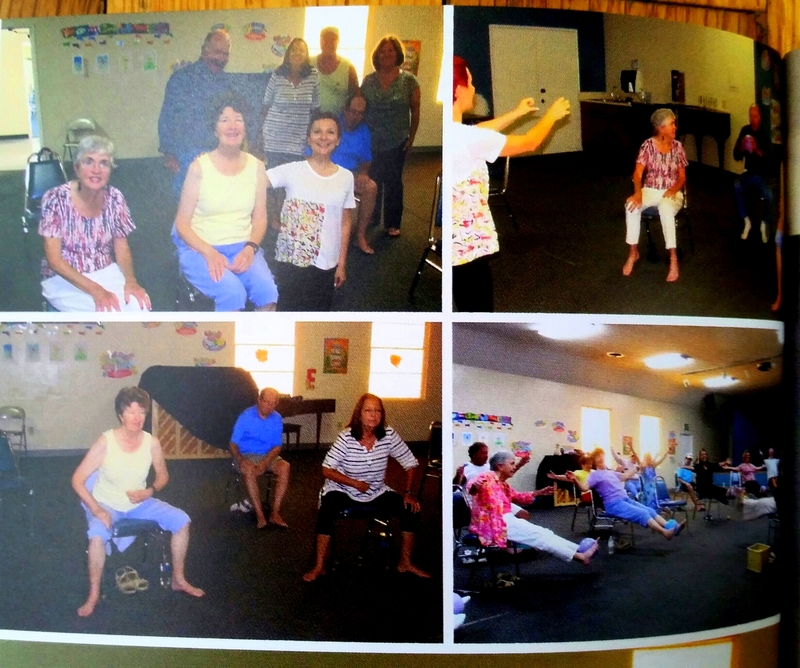 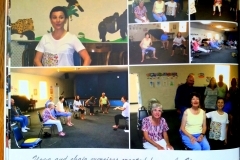 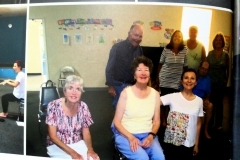 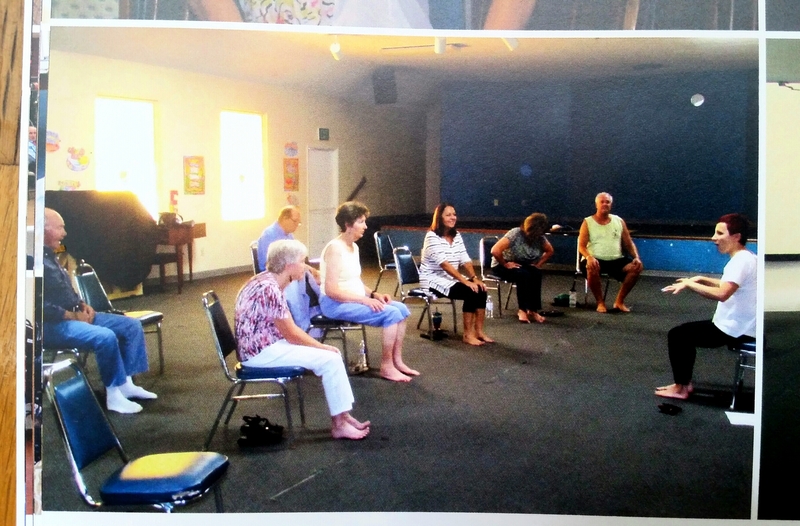 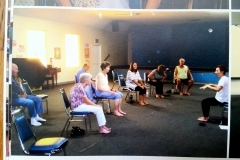 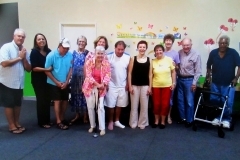 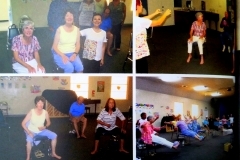 As a part of Parkinson’s Association of San Diego, they come together every week for a sound, dance and yoga healing. 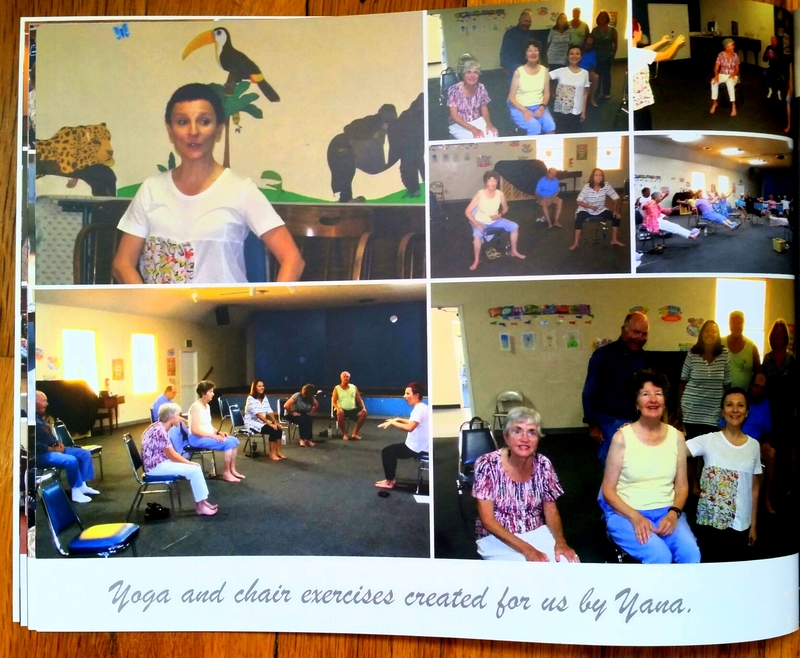 As their yoga teacher, I focus of their emotional, physical and brain balance.